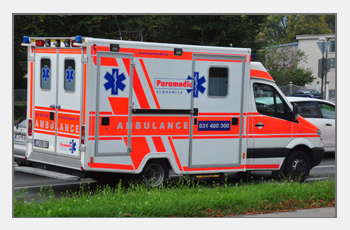 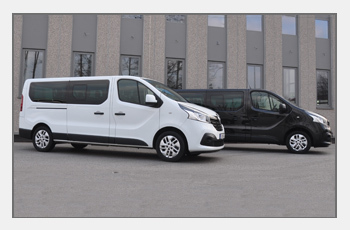 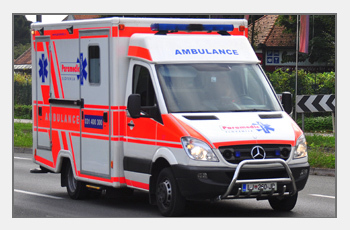 We specialize in medical care support on various events, from less to very complex ones, which require a highly qualified medical team including medical doctors and reanimation car. 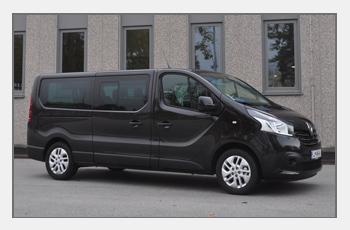 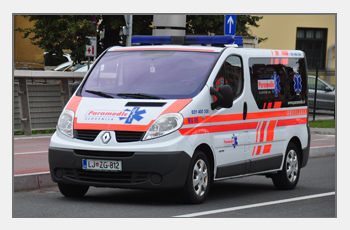 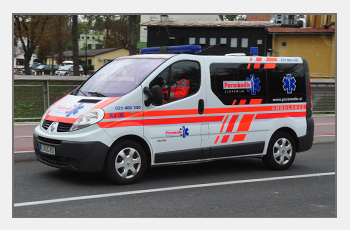 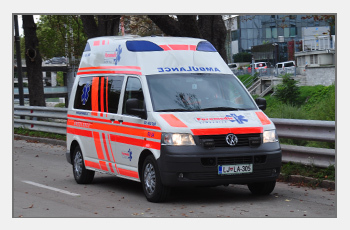 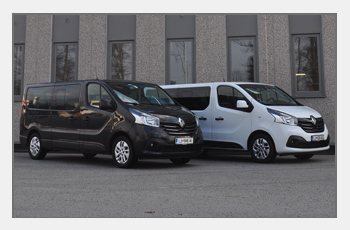 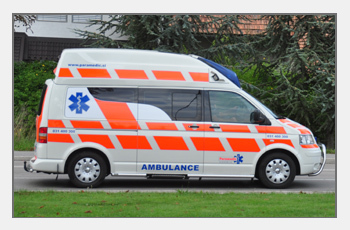 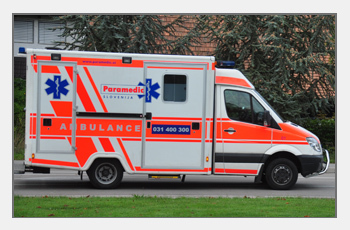 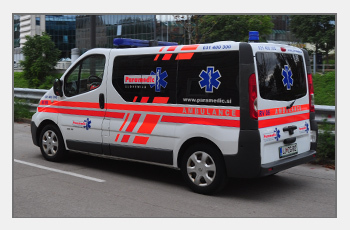 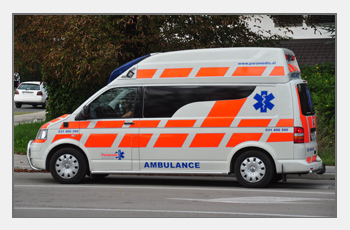 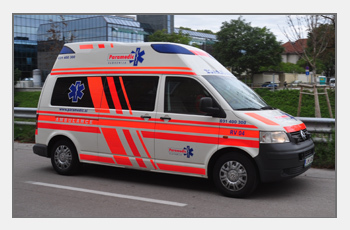 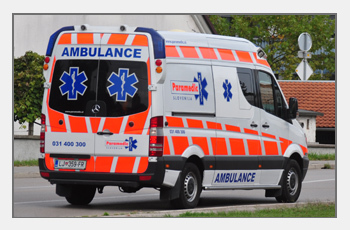 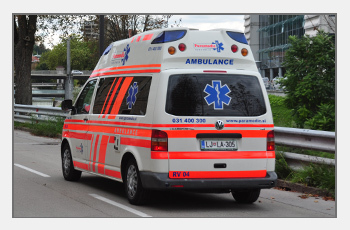 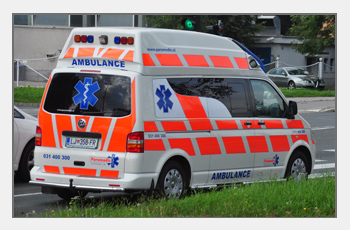 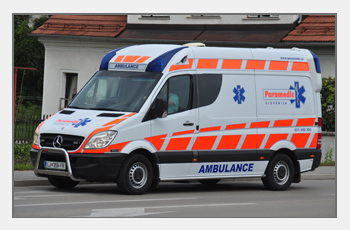 The Rescue service Paramedic Slovenia with its headquarters in Ljubljana is the result of synergy between two companies whose employees have many years of experience in rescue and medical services. 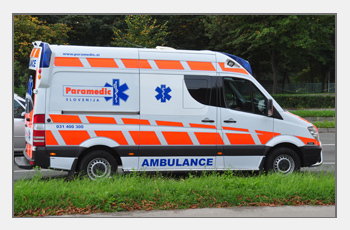 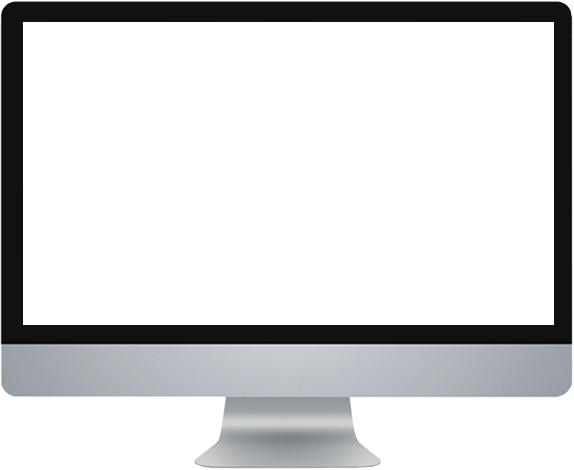 We specialize in assistance and the organizing of medical care support on public events.